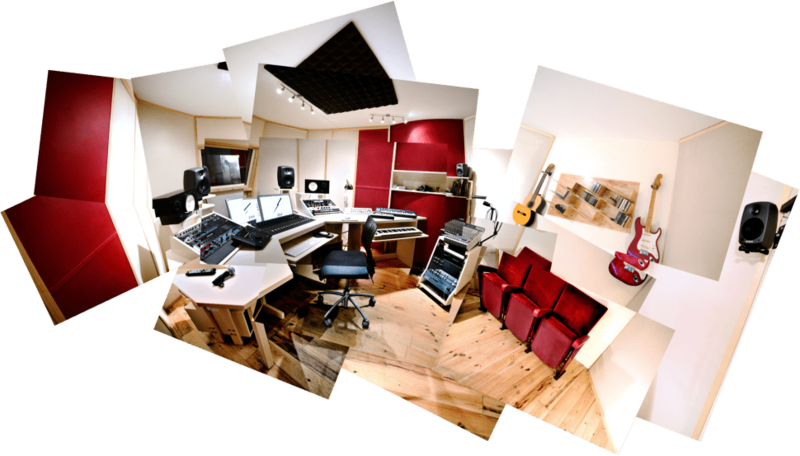 254sound is the expert solution to all your sound and musical needs. We keep creativity alive through collaborations within the film, fashion and music industries. 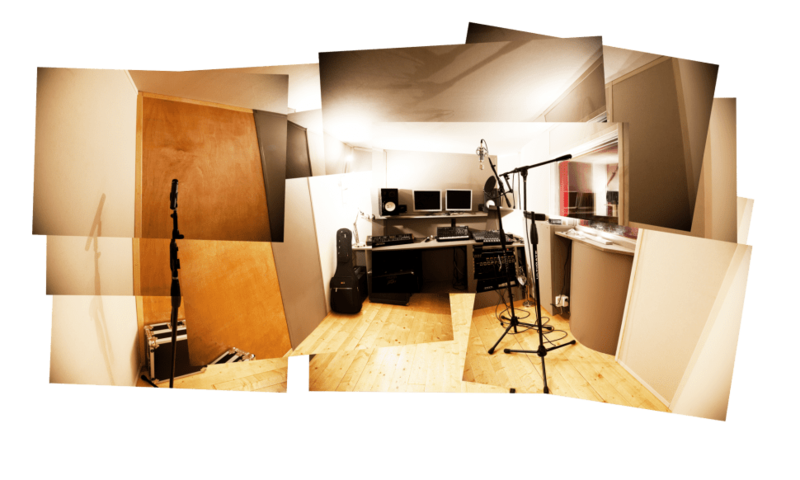 Contact us to discuss your project, and to visit the recording studio!